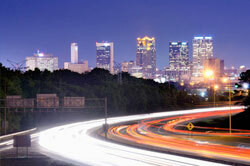 As the Yellowhammer State's largest city and metro area, Birmingham is a vibrant center of economic activity. 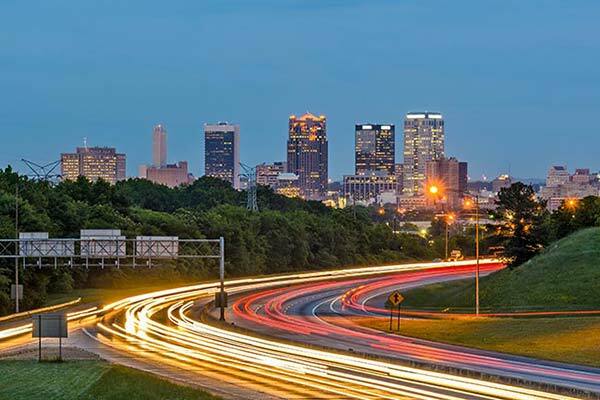 Birmingham is known to many as the "Pittsburgh of the South," a name that reflects its long history as a center of manufacturing. The city began as a hub for iron and steel production and diversified from there, becoming a producer of automotive parts, machinery, and other metals. The city is home to businesses from a wide range of industries, making it a robust source of jobs and growth for the entire region. 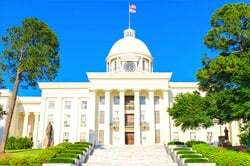 Hot Shot Trucking strives to facilitate this growth, providing the logistics necessary to keep Birmingham's many industries running smoothly. The Birmingham area hosts the first Mercedes-Benz plant to be built outside of Germany, a facility that has continued to expand over the years. All told, the metro area's manufacturing activities directly provide more than 40,000 jobs, while serving as an engine for the growth of numerous other industries. 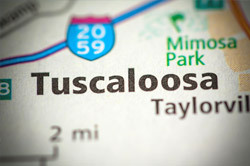 Our hot shot delivery services also extend to Bessemer, Gadsden, Anniston and Talladega to name just a few important towns in the region. 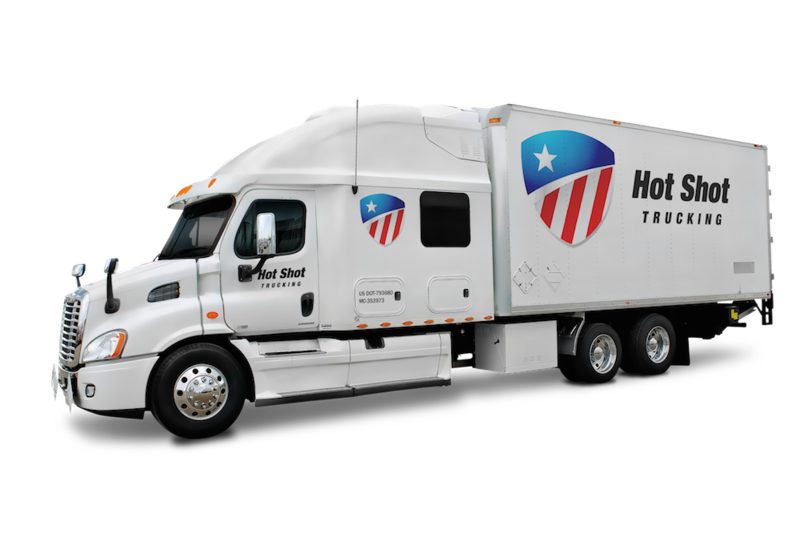 Supply and distribution schedules are crucial to success in manufacturing, which is why Hot Shot Trucking is available at all hours of the day, 365 days a year. We spare no effort or expense to ensure that your supplies arrive on time while all finished goods reach your customers as quickly as possible. We have experience transporting a myriad of different materials, and can make sure everything reaches its destination safely and in good condition. Automotive Advantages- By constantly inspecting, repairing, and upgrading our vehicles, we keep the risk of service problems to a minimum. This ensures that breakdowns and accidents will not harm the quality of your goods or prevent them from reaching their destination on time. Varied Vehicles- In addition to keeping our trucks in good condition, we maintain as diverse a fleet as possible. 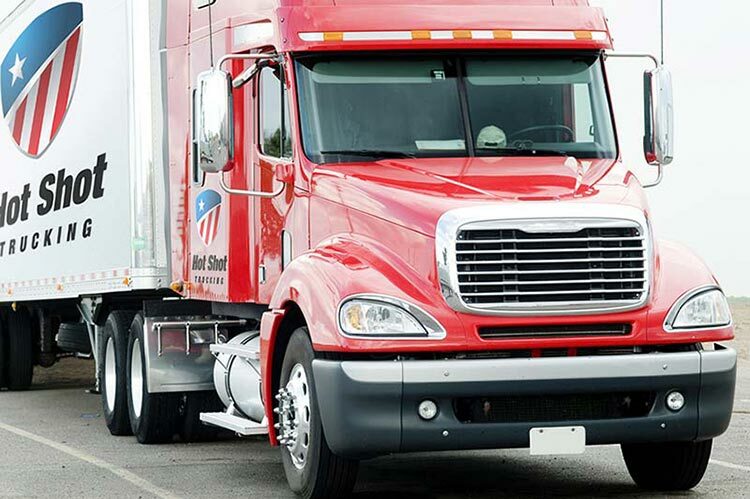 Our vehicles include tractor trailers, large straight trucks, small straight trucks, and sprinter vans. We can thus tailor the size of the delivery vehicle to the weight and volume of your goods, saving space and money. Constant Contact- The lines of communication are always open during a Hot Shot delivery. From the moment you place an order until it reaches its destination, we are on hand to answer your questions and explain your options in detail. Rapid Responses- Once you place an order, we respond immediately, picking it up within 2 hours. We then head to your destination immediately. By planning our routes carefully, assigning multiple drivers for longer journeys, and dedicating trucks solely to your shipments, we can complete the delivery in as little time as possible. In addition to these practices, Hot Shot Trucking's effectiveness is due to our vast logistics network throughout North America. From San Francisco to New York City to Dallas to Toronto, we have trucks and facilities in every major American and Canadian city. 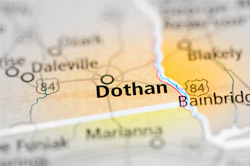 This allows us to keep our Birmingham customers connected, providing them access to supplies and customers in any location. 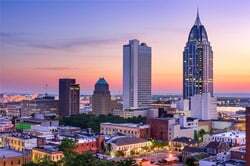 With our aid, Birmingham's economic power is not limited to Alabama, but reverberates throughout the continent.